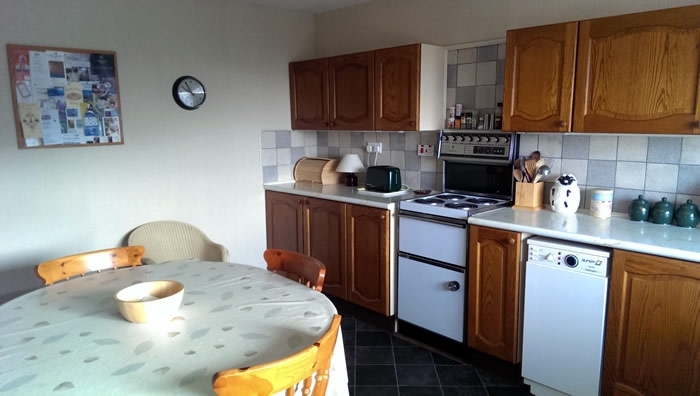 Comfortable cottage with stunning views well situated for exploring the mainland of Orkney. Please visit our website to check availability. 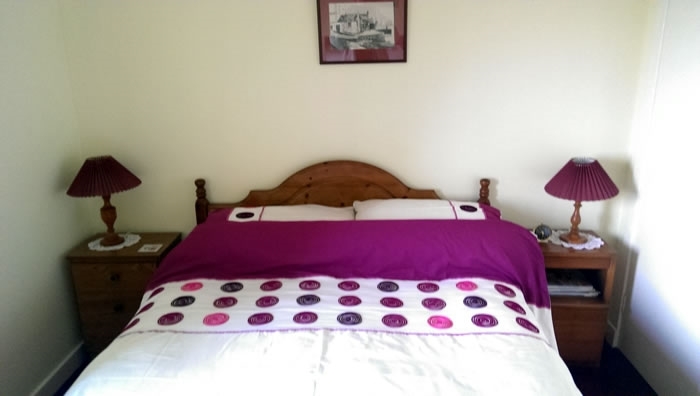 We welcome you to stay at our traditional Orkney farm cottage with beautiful views and a short walk away to a private beach where there are seals in abundance and various sea birds. 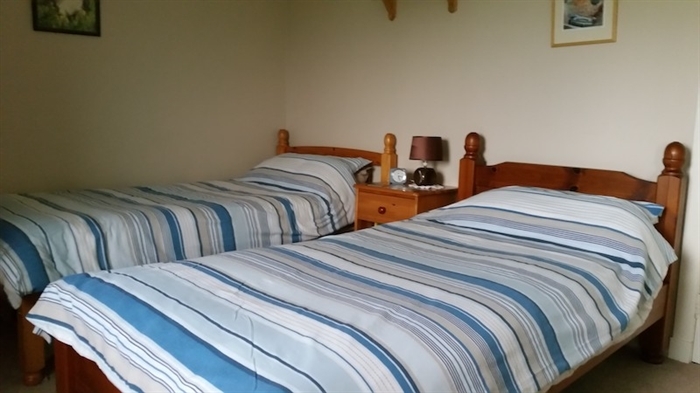 The spacious cottage can sleep up to four guests in our double and twin rooms, making it a comfortable family accommodation. We can provide a travel cot for any babies if needed. 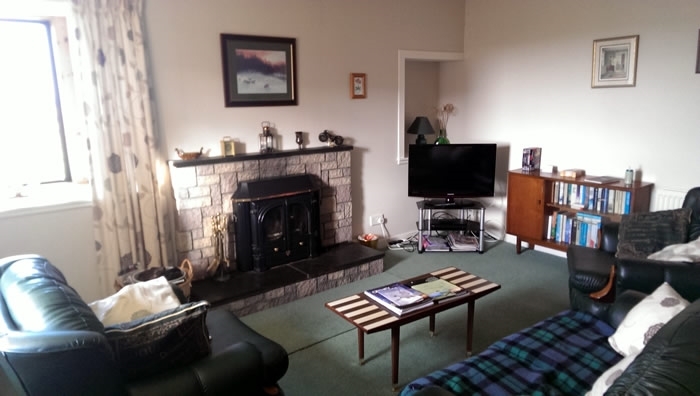 Relax and feel at home in the lounge area where you can feel cosy in front of the solid fuel heater which we can supply peat for guests to burn. Visitors can browse through the books and magazines while children are welcome to enjoy the games and DVD's provided. 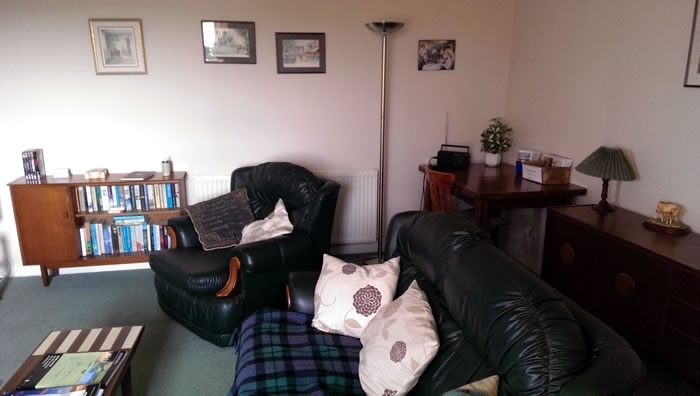 Or sit back and take in the stunning views over the Hoy Hills and Scapa Flow. There is a supermarket only 6 miles away on the outskirts of Stromness where you will get all your provisions as well as a choice of three supermarkets in Kirkwall all of which are open till at least 10.00pm. 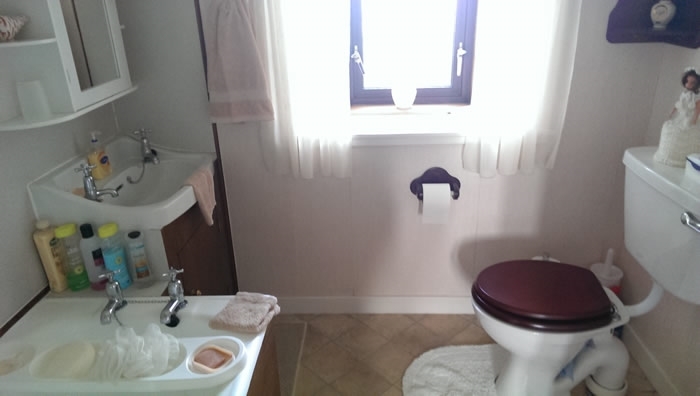 We aim to provide as many Orkney products as possible so on your arrival you will have the choice of Orkney biscuits and in the bathroom Orkney soap, shower gel and bath products will be provided. 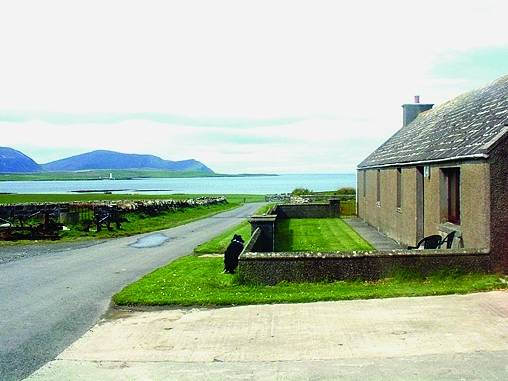 Located just 6 miles from Stromness and 12 miles from Kirkwall makes the cottage a great location for sightseeing throughout the whole Mainland of Orkney as it is within easy access to most tourist attractions such as Skara Brae, Maeshowe, Ring of Brodgar, Scapa Flow and the St Magnus Cathedral (St Magnus Cathedral tour times ) to name a few. Also nearby is the Houton Ferry which will take you to explore the South isles (please visit Orkney Ferries for timetables). You can enjoy a spot of fishing as the most popular fishing lochs within Orkney are only a short drive away or you can relax with a quiet stroll along the beach which is only 10 minute walking distance away. Private parking is available so you can take you own transport and fully explore the islands. 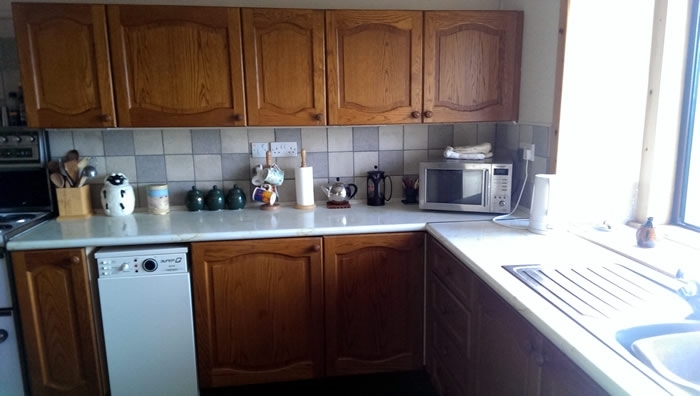 It is available all year round and prices range from £200 - £350 per week including electricity and heating. The cottage is on a working farm and also on site is the Georgian mansion, Hall of Clestrain, a listed A building built in 1769 for Patrick Honeyman. This house was the birthplace of Dr John Rae who has been quoted as being “the greatest Arctic explorer of them all”. He discovered the last link in the North West Passage and the fate of Sir John Franklin’s expedition. In September 2014 a plaque was installed to John Rae in Westminster Abbey. Ken Mcgoogan highlights all Dr John Rae’s achievements in his book “Fatal Passage”. For more information on Dr John Rae please visit here.